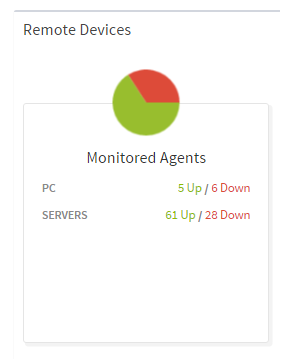 Why did I not get an alert when a monitored PC went down? By default, Server agents are monitored for availability and Workstations and Laptops are not. 2. Click Enable Availability Monitoring On This Agent.